A sealed sensor is the distinguishing feature of MetaPot technology. 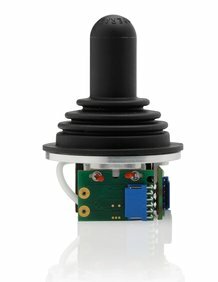 This technology is also used in the 1-, 2- and 3-axis versions of the MJ-3K joystick series. 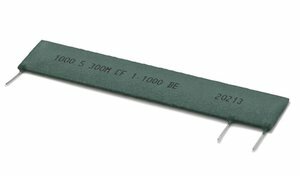 Analogue output signals and galvanically isolated direction contacts provide reliable manoeuvring of boats and construction equipment. sensors at the joystick. The third axis is realised by a compact, sealed conductive-plastic potentiometer.